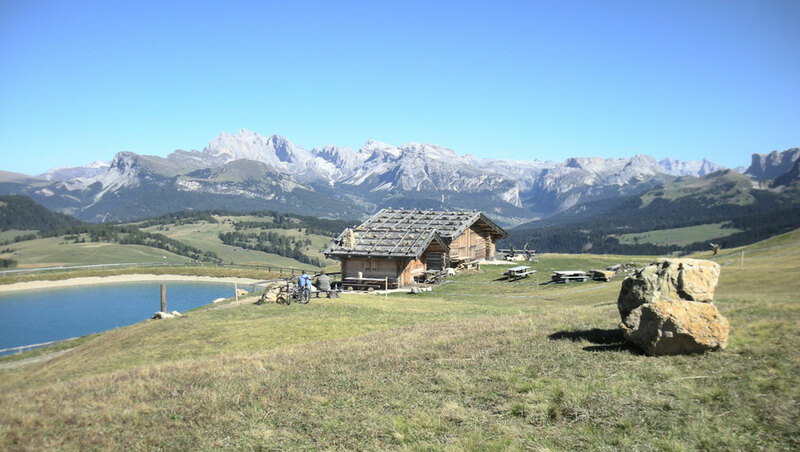 In summer you will be delighted by the marvellous village and wonderful air. 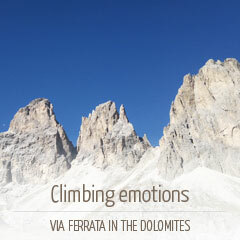 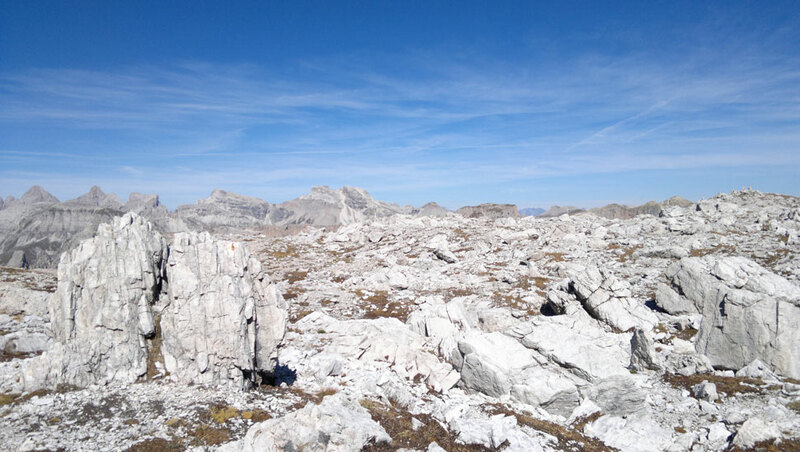 The Dolomites will set the perfect scene for peaceful walks, spectacular excursions and awesome climbing. 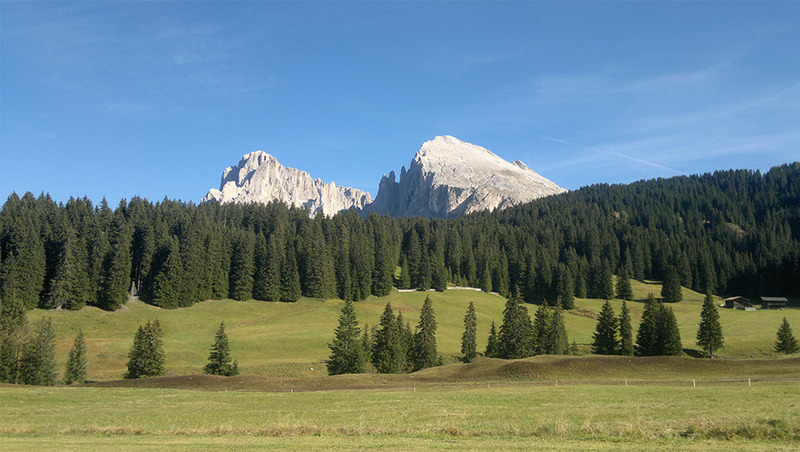 The Val Gardena valley is also a paradise for mountain bike enthusiasts. 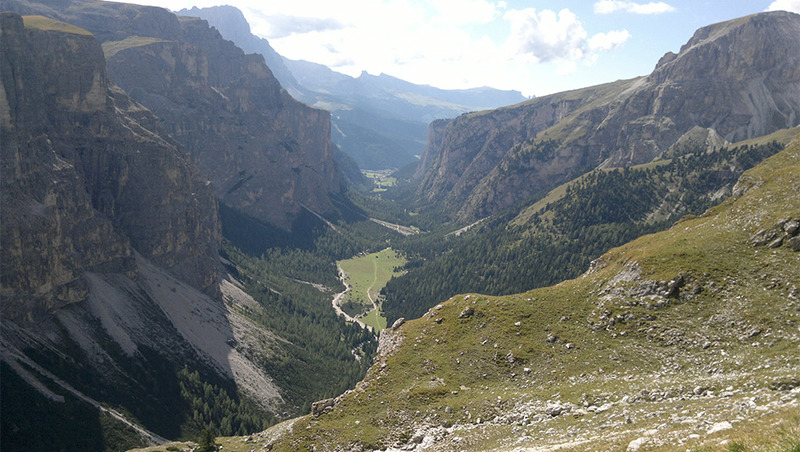 Golfers will find one of the most beautiful courses in the Dolomites. 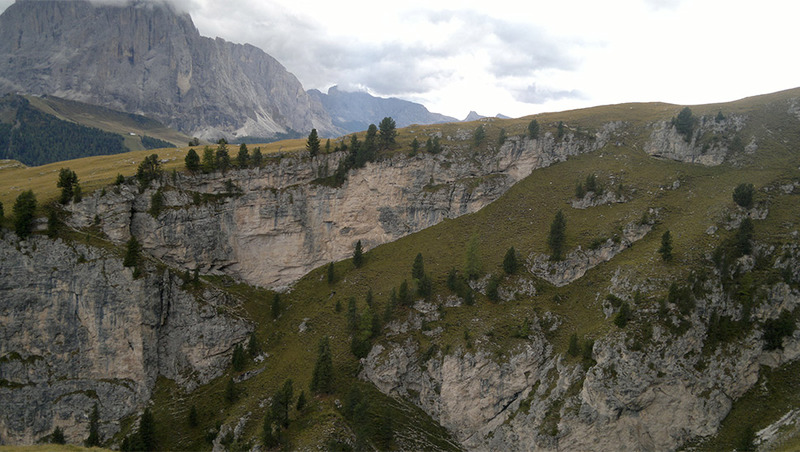 It is situated in Castelrotto/Kastelruth. 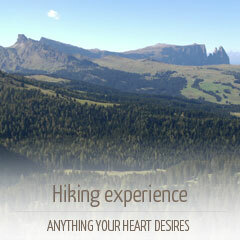 Val Gardena Active All Inclusive! 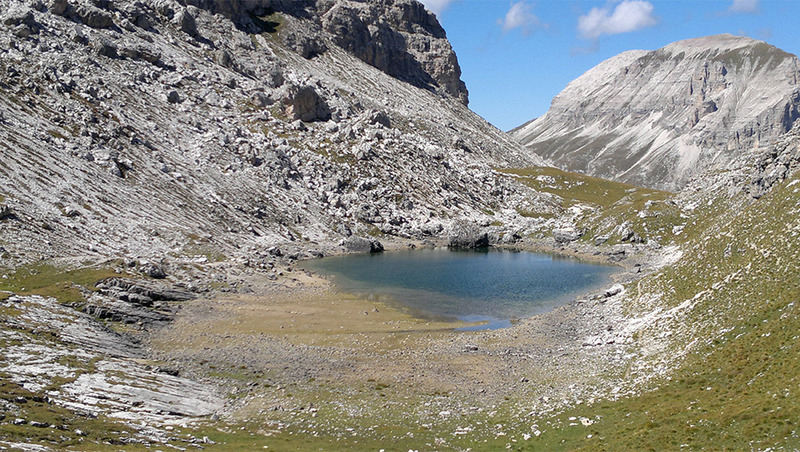 We propose you our best offer!